This is a major network upgrade that Verizon mostly snuck out without anyone noticing. They have been testing this rollout for a few months apparently, and are still waiting to publicize this improvement to the masses. Big Red will surely want to take back its “America’s most reliable” motto from AT&T, so we could be in for an interesting marketing campaign. 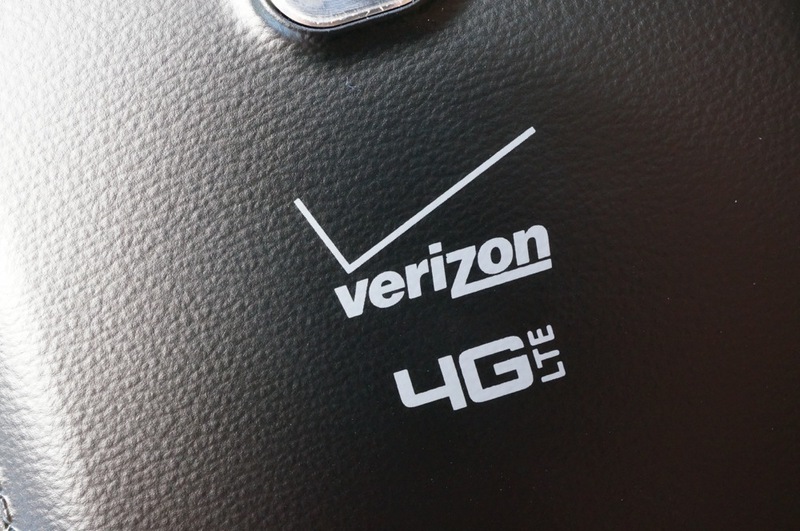 Verizon customers in major cities, have you noticed any difference yet?